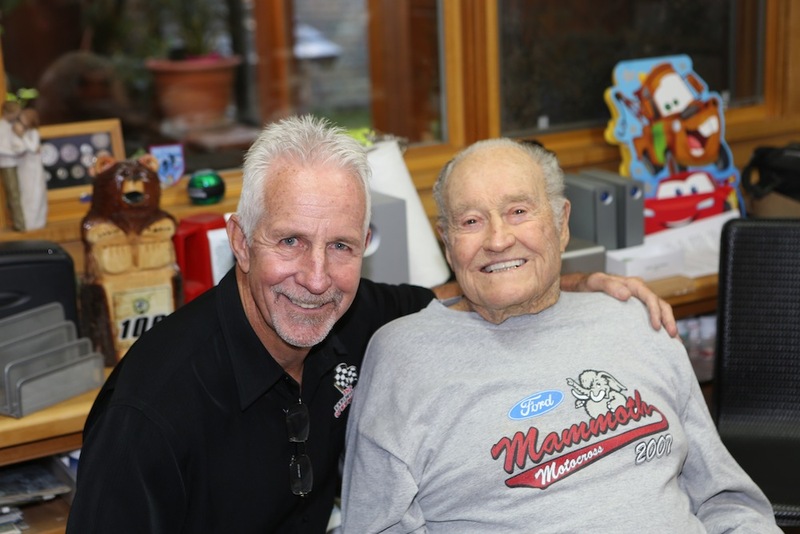 Tom White will be awarding Dave McCoy the Edison Dye Lifetime Achievement Award on Sunday, November 8, at the 2015 World Vet Championships. 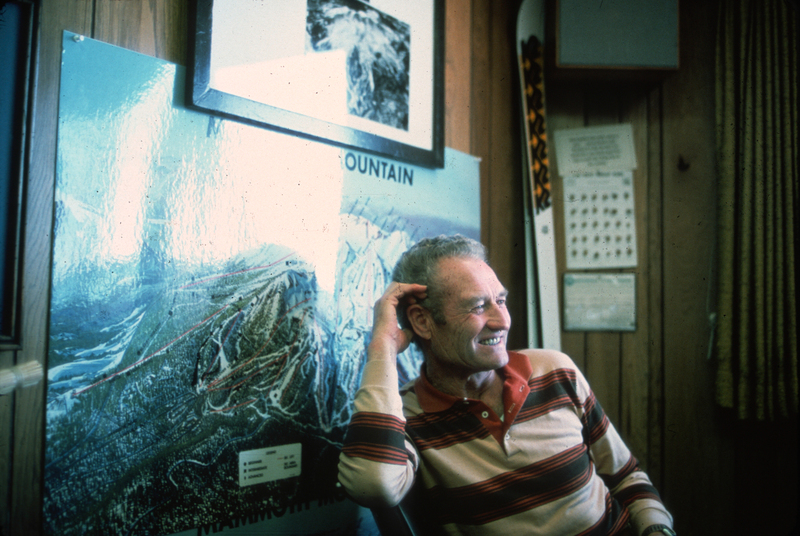 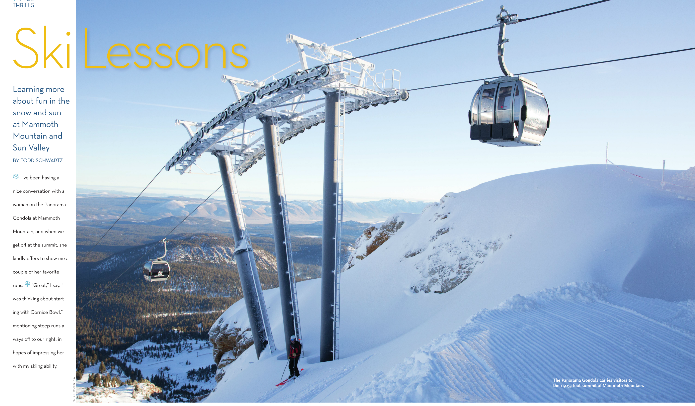 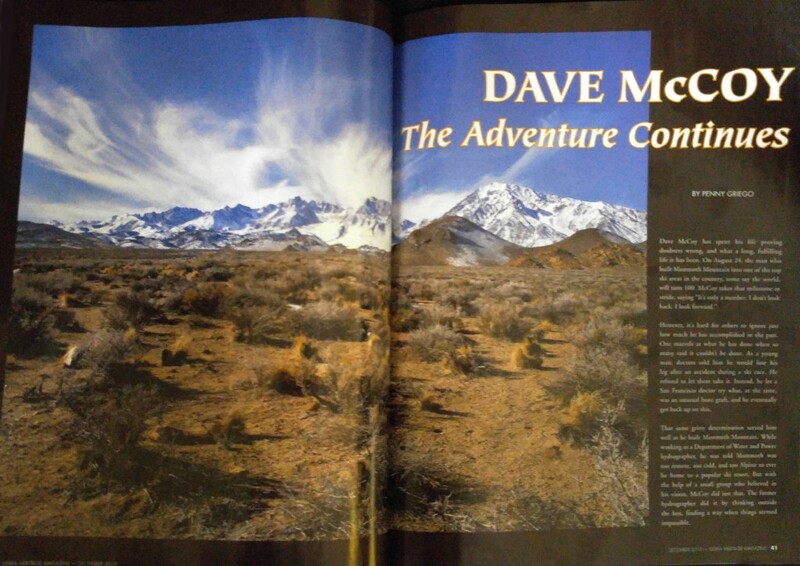 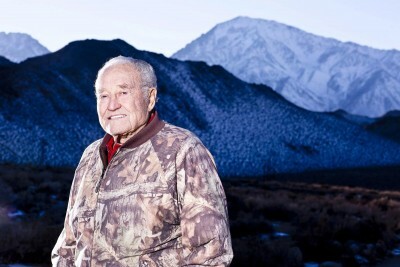 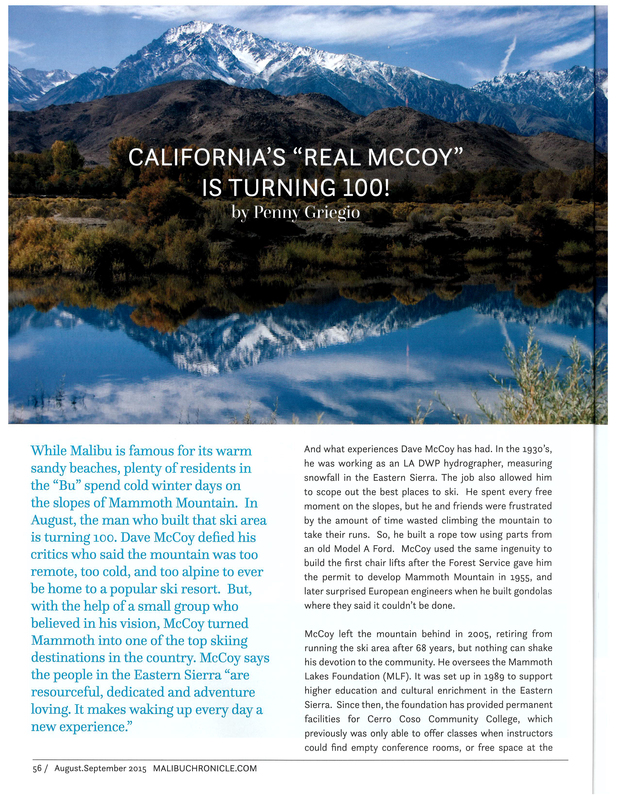 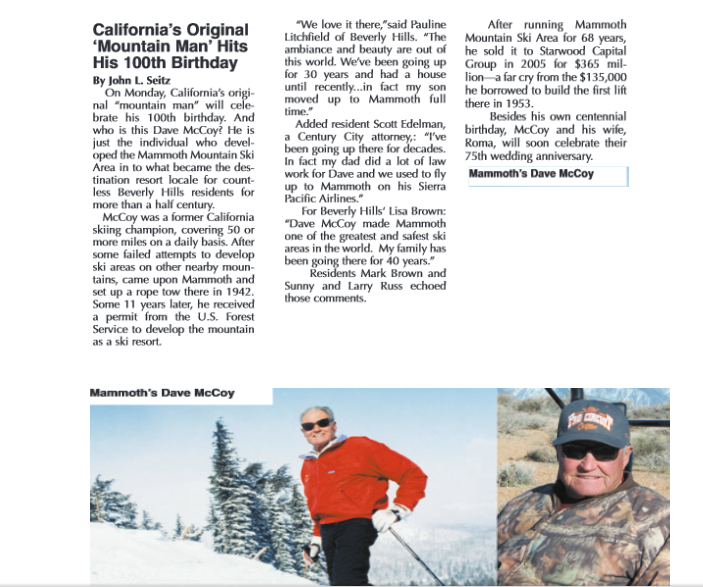 Mammoth Mountain Ski Resort founder Dave McCoy turns 100 today, and to celebrate, he’s launching a $100 for 100 campaign through his Mammoth Lakes Foundation, the non-profit he founded to support higher education in the Eastern Sierra. 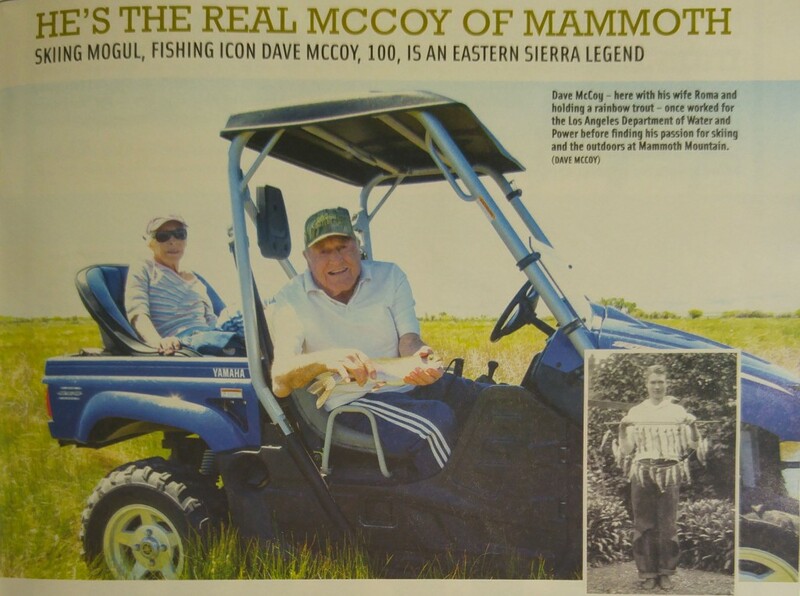 Dave McCoy said he’s a fun-loving man, not a businessman.